Badger Glass offers expert glass and window services including auto glass repairs and installation, commercial window and door installation, home windows, home glass, specialty glass, shower and bathtub glass enclosures, mirrors and more. 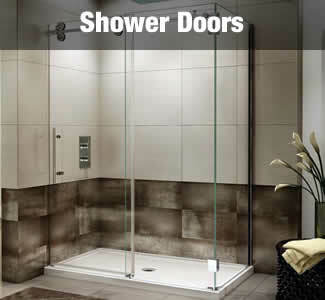 We also have plate glass table tops and slide glass doors. Our experienced glass installers are skilled in all types of glass and our customer service and follow-up is exceptional. 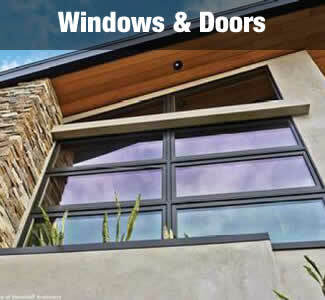 Trust your glass and window repairs and replacment to the glass professionals in Baraboo, Wisconsin. 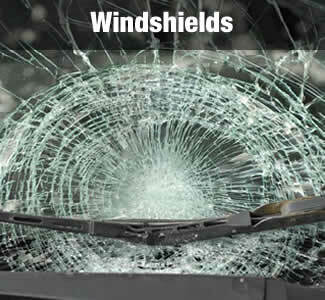 Badger Glass offers auto glass and windshield replacement and repair services. We offer onsite mobile glass repairs or you can bring it to our shop in Baraboo. Many windshield chips can be repaired if they are smaller than a quarter in diameter, so you don't always need to replace the windshield, but make sure to let us view your windshield as soon as possible to prevent the cracks from spreading. Call us at 608-356-8766 to schedule.